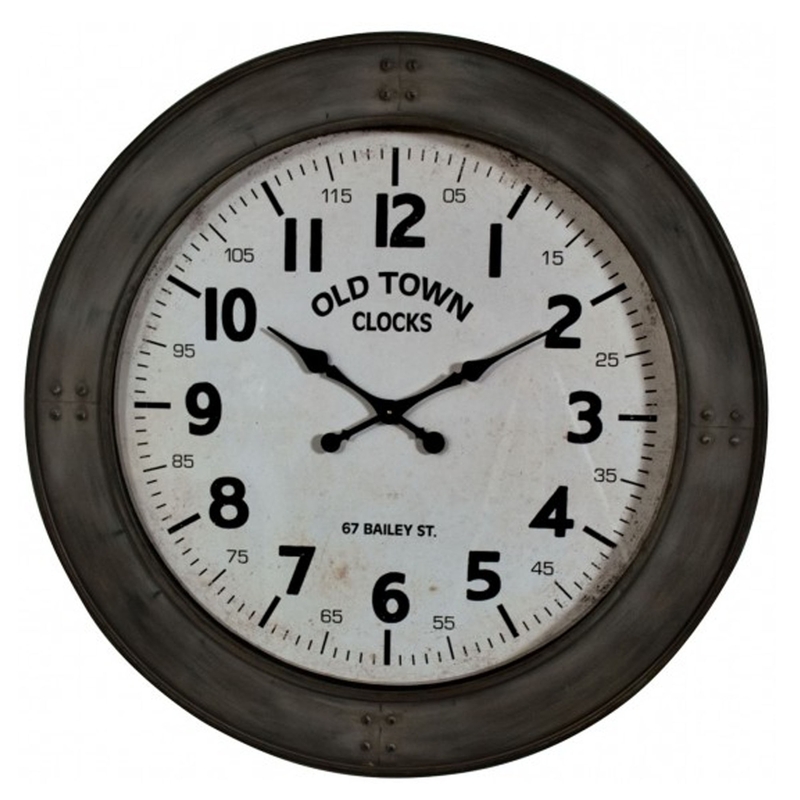 Spruce up your home by adding this stunning wall clock. It has a magnificent Old Town design, which is very old-fashioned and retro. It'd look magnificent in any home and certainly create a more sophisticated and lively atmosphere.